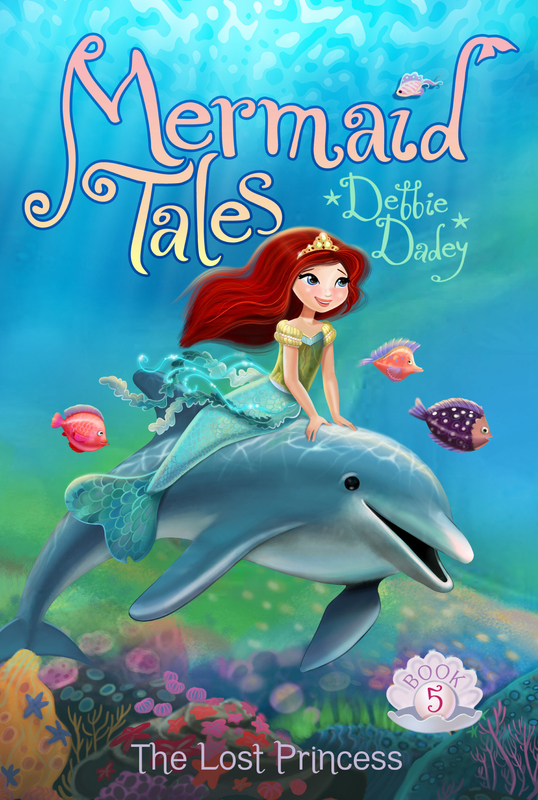 In this Mermaid Tales adventure, Shelly’s not sure she’s ready to be royalty. 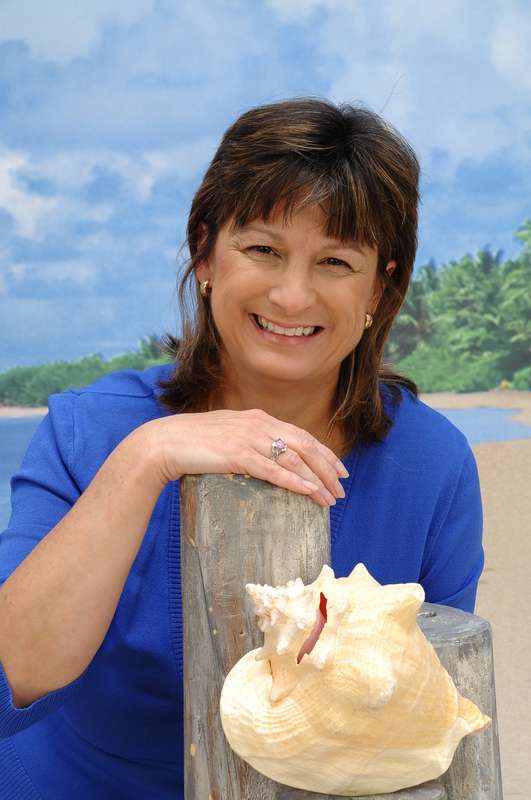 Not one of the merkids in Shelly Siren’s third grade class can believe the shell-shattering news: Shelly is a princess! A real princess! It’s been a deep, dark secret in Trident City, but now everyone knows—and Shelly doesn’t know how to act. Should she start wearing a glittery crown? Or move to a grand undersea palace? Will her friends have to call her Princess Shelly? She knows it’s an exciting turn of events, but Shelly’s not sure she can truly fit the royal part. Can she find a way to be a princess and stay herself? CLASS, HERE’S A RIDDLE. What creature has a head, a soft body, and one foot?” Mrs. Karp asked her classroom of twenty third graders. Rocky groaned. “Mrs. Karp, do we have to do another seaweed report?” The entire class held its breath. The merkids had been at Trident Academy for only a few weeks, and already they’d done assignments on sharks, whales, krill, and famous merpeople. “No. Instead of reports we’ll be making sculptures!” Mrs. Karp said. “Tomorrow your art teacher, Miss Haniver, will give you a lesson on sculpting. Won’t that be delightful?” Mrs. Karp smiled at the merboys and mergirls. Shelly thought making a sculpture sounded hard, but she hoped it’d be easier than a written report. She’d much rather be playing Shell Wars than sculpting or writing a paper. Shell Wars was a fun game where you used a whale bone to toss a shell into a chest guarded by an octopus, while the other team tried to stop you from scoring. Rocky and a few other boys frowned. “Do we have to study merology?” Rocky asked. “What’s a hippocampus?” Shelly whispered to Kiki as they glided to line up. Kiki was probably one of the smartest merstudents in class and usually knew the answers.